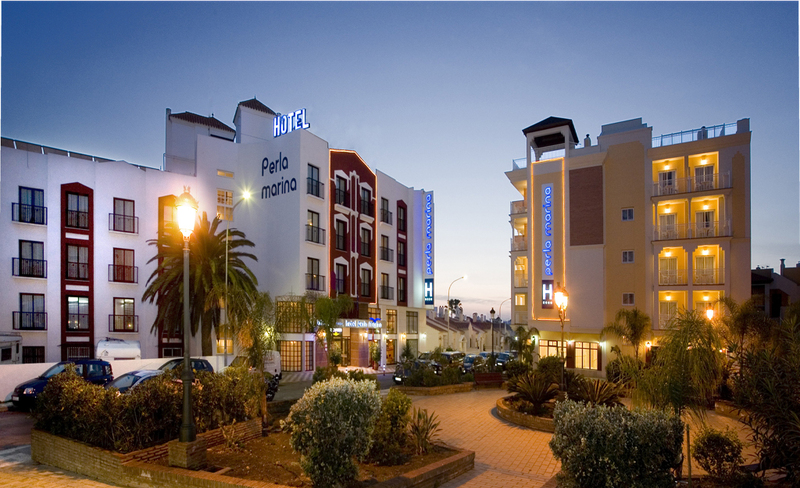 The Perla Marina Hotel is located directly by the sea in the amazing touristic town of Nerja. It consists of two buildings linked by an underground tunnel. 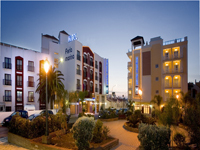 Standing out against the Mediterranean the Perla Hotel is 55 km away from the Malaga International Airport. The hotel has beautiful gardens and visitors can enjoy all rich facilities, making the place ideal for all types of visits, since it is a perfect combination of the peaceful Andalusian town and a cosmopolitan atmosphere.